Carpe Diem Self Defence is the trading name of Carpe Diem Self Defence Limited. We take your privacy very seriously and as such have laid out the following privacy notice in line with the General Data Protection Regulation 2018. By attending our classes, using our website or any of our services you agree to be bound by the policies set out in this privacy notice. We are fully committed to protecting the privacy and safeguarding the use of your personal information and we will look to keep this privacy notice updated. The latest version is published on this page, therefore please check here regularly to review any amendments. The latest update was on 23/05/18. To carry out our obligations in relation to any agreement or contract you have with us. To send you promotional emails about products, services, offers and other things we think might be relevant to you, and only if you choose to receive them. Click on the unsubscribe links in our marketing emails. 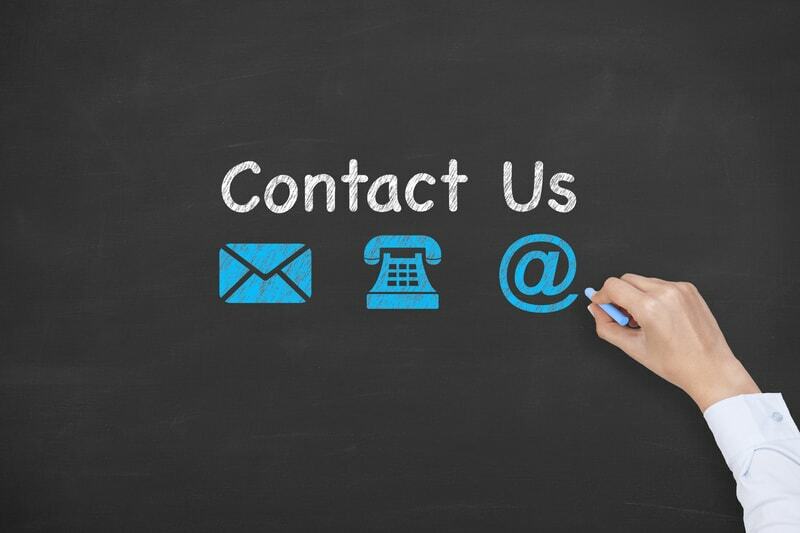 You may also contact us directly to request information about what data of yours is recorded by us, how it is stored and what it is. If you would like a copy of the information held on you please write to us. You also have the right to lodge a complaint with a supervisory authority if you feel your privacy has been violated. In general we retain and process personal data for a reasonable period following initial enquiry, purchase or the lapsing of an account with us. Certain records such as health screening forms may be retained for a longer period, in line with fulfilling contractual obligations of due care to our customers and visitors, in line with industry standards. We will not share your data with any third party other than those utilised in the running of our business or if legally obligated to do so. Selected partners (processors) may be utilised to perform tasks including but not limited to: processing payments, making bookings, marketing, accounting and account management – we agree terms with all our partners to ensure that they each comply with high levels of confidentiality and best practice in privacy and security standards in line with the General Data Protection Regulation 2018. Please note that we have no control of websites outside the www.carpediemselfdefence.com domain. If you provide information to a website to which we link, we are not responsible for its protection and privacy. We advise Members and visitors to ensure that if they are to take photos or record video on the premises, that no other individual appears in the footage. We do occasionally arrange filming or photographs for use on our Social Media or other communications. All due care will be taken to ensure that no one appears in filming or content created by us without expressing consent to be included. If you find you do appear in error, and would like an image or video of you to be removed from our Social Media channels or communication please contact us immediately.